If you've been thinking of a Sandals Vacation, Honeymoon or Destination Wedding then join Love Life Travel Club and Romance Sandals Rep for a brief webinar to explore all the Sandals locations - virtually from the comfort of your home. 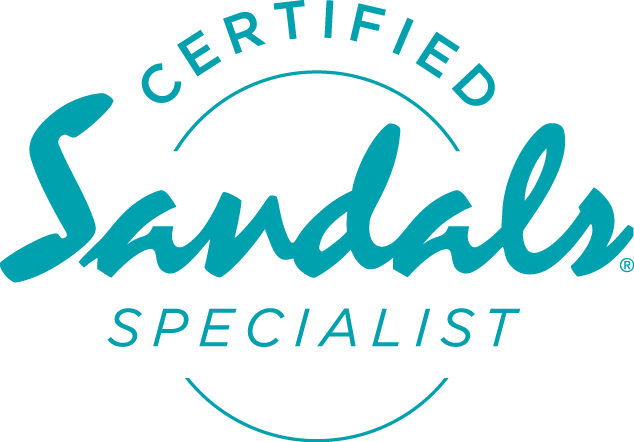 LLTC is Proud to be your Certified Sandals Specialist! We'll send you a link via e-mail to our private Sandals webinar prior to the event. Your information will only be shared with Sandals in order to claim your free gift for attending.